Keewaytinook Okimakanak, which means Northern Chiefs in Oji-Cree, is a non-political Chiefs Council serving Deer Lake, Fort Severn, Keewaywin, McDowell Lake, North Spirit Lake and Poplar Hill First Nations. The organization is directed by the Chiefs of the member First Nations who form the Board of Directors. 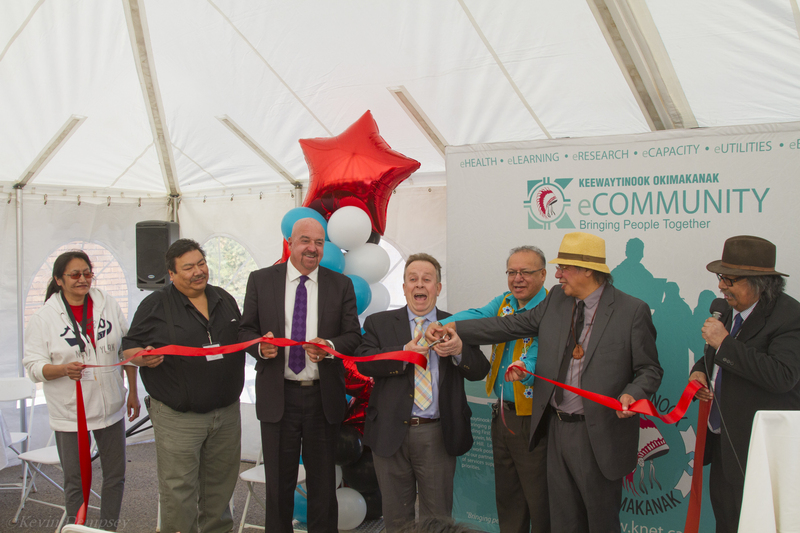 Through its close awareness of community needs and its team approach, the Council advises and assists its member First Nations. The Council provides services in the areas of health, education, economic development, employment assistance, legal, public works, finance and administration, and computer communications (K-Net Services). The Executive Director liaises with the six Chiefs, with the staff of the Council and with other organizations and governments. Join us online for the Annual Elders Christmas Gathering. There will be Christmas songs, children singing, special guests and visiting. 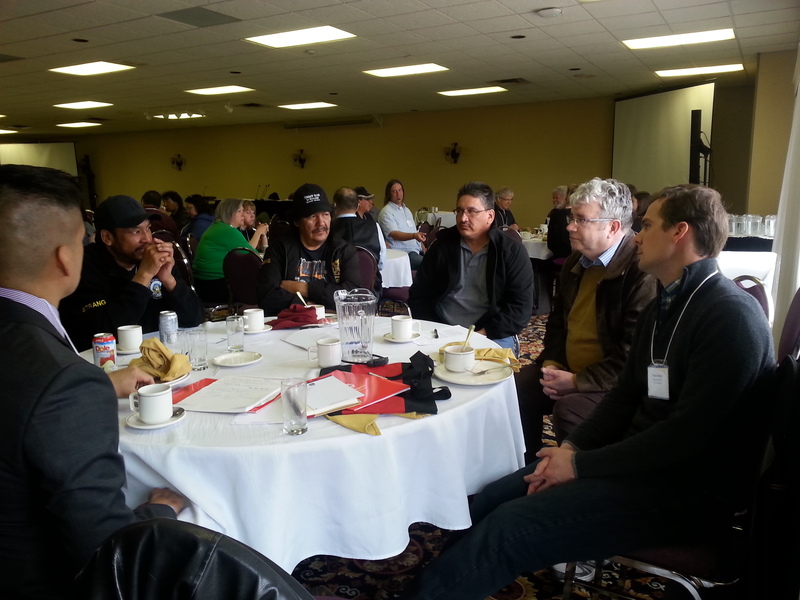 The Keewaytinook Okimakanak Chiefs gathered in Winnipeg Dec 3-5, 2014 to host their annual Christmas Board Meeting.